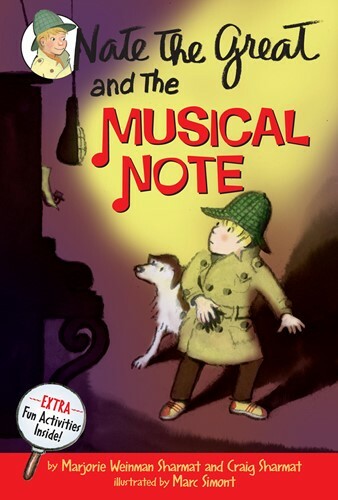 Join the world's greatest detective, Nate the Great, as he solves the mystery of a strange musical note! 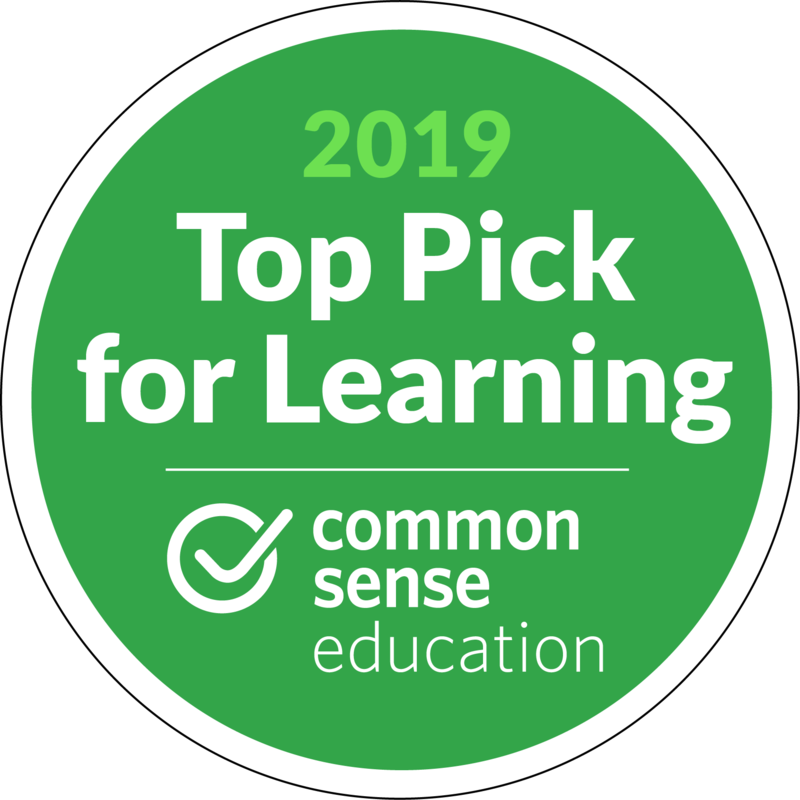 Perfect for beginning readers and the Common Core, this long-running chapter book series will encourage children to problem-solve with Nate, using logical thinking to solve mysteries! Nate the Great has just received a strange musical note. The note tells Nate's friend Pip what his mother wants him to do at four o'clock. Their friend Rosamond has turned the note into a riddle. Nate checks Rosamond's garage, but doesn't find any clues. Time is running out for Nate and his dog, Sludge. It's almost four o'clock. Will Nate the Great stay stuck in the middle of this musical riddle?